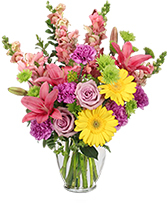 Spring Smiles Arrangement in Westwego, LA - FOREVER SPRING FLORIST L.L.C. 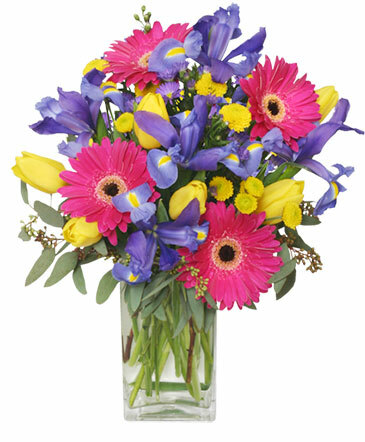 Show your Appreciation with Fashionable Flowers from FOREVER SPRING FLORIST L.L.C.. It's a Great Way to Honor Someone that Inspires and Motivates You to Be the BEST! EASTER HOLIDAY CLOSING: GOOD FRIDAY AND SATURDAY, 4/19-20/2019. 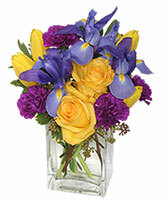 PLEASE CALL 504-348-0560 FOR SCHEDULING FUNERAL DELIVERIES.